All of Wright’s products are manufactured for the highest-quality and greatest durability possible. 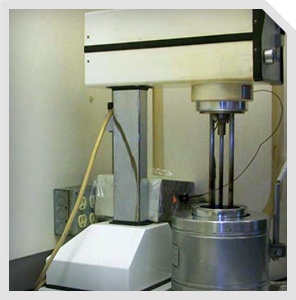 In addition, Wright maintains outstanding quality control and quality assurance on all of our TRMAC™-based products. Our TRMAC™ system process is manufactured within the environment of a terminal facility. This Terminal Blended process is what provides the ability to quality control the entire process and certify the end product, therefore assuring exceptional consistency in processing and in the final products. Laboratory facilities provide the structure needed to continually test, quality control and certify products 24 hours a day. Wright also provides the best-case construction and handling guidelines for pavement products and equipment. The guidelines are customized for each region and can be used when utilizing virtually any pavement product, not just products manufactured by Wright. Due to Wright’s employment of highly qualified personnel, we are able to provide the newest, most innovative techniques and procedures being used in the industry. These guidelines are provided to ensure that the surfaces being constructed or maintained have the lowest possible life cycle cost. For more information on our TRMAC™ Process or to discuss your pavement maintenance or construction project with Wright Asphalt, give us a call at 281-452-9084. TRMAC based products can be formulated to meet any specification and standards. Tire rubber loading can be formulated up to 20% concentrates yet maintaining the full spectrum of SHRP Standards and testing. 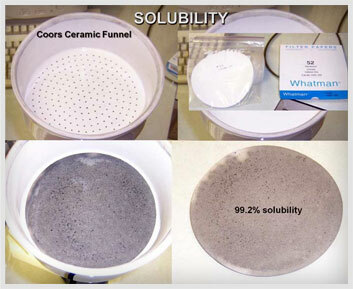 A 25% tire rubber concentrate can be shipped to any location meeting 99% solubility standards. This concentrate can then be blended to meet any Standard and/or Plus specification desired by the user agency.